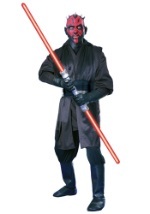 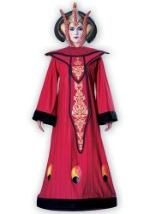 Move in the shadows like a deadly force wielding Sith this Halloween with this Darth Maul costume. 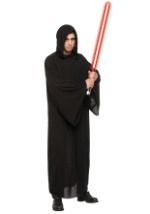 The hooded shirt has long sashes that come down from the shoulders. 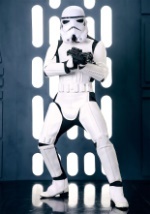 The 100% polyester pants have a built-in elastic waistband for additional comfort. 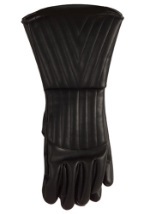 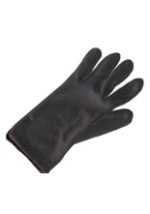 Also included is a pair of polyester/foam boot covers, a ½ PVC mask, and a rubber belt. 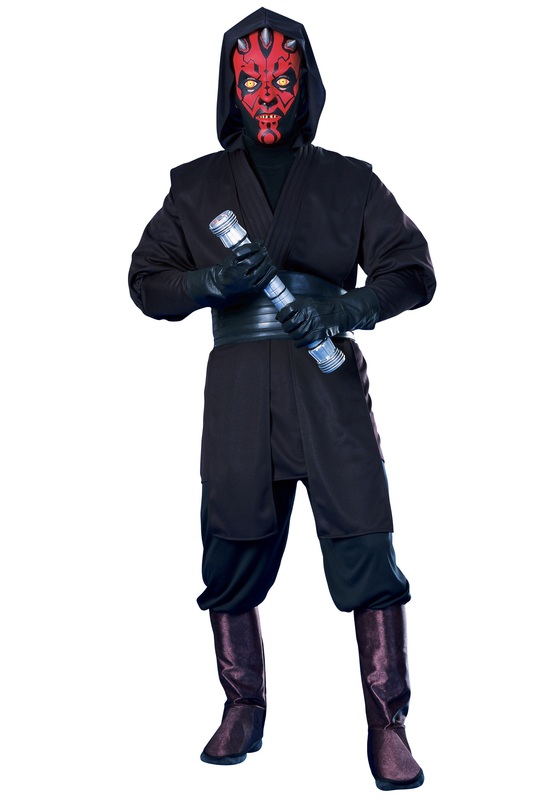 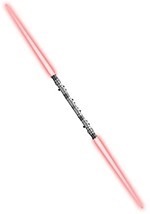 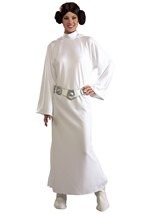 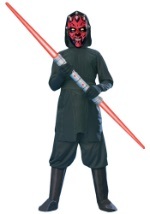 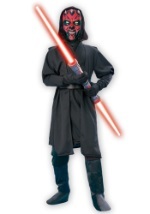 Complete this costume with Darth Maul's signature dual-blade lightsaber and strike a blow the rebel cause!